In a stunning reversal, all charges were dropped against Smollett Tuesday morning by the Cook County State’s Attorney’s Office. The “Empire” star was indicted on 16 felony counts of disorderly conduct earlier this month. He was accused of lying to police regarding a Jan. 29 incident, in which he said he was randomly attacked by two men shouting racial and homophobic slurs in his Chicago neighborhood. The “Empire” star — who plays the openly gay Jamal Lyon on the Fox hip-hop soap — was originally charged with one felony count for filing a false police report last month. 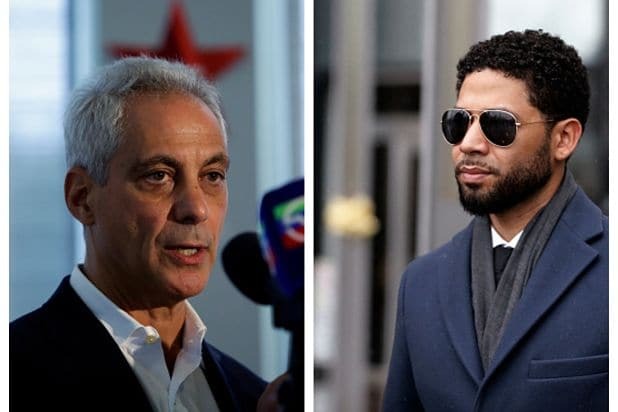 Smollett and his attorneys continuously denied any wrongdoing throughout the criminal proceedings, as police accused the actor of staging the attack himself.